ABS Banquet, Kolkata ARE YOU A VENDOR? 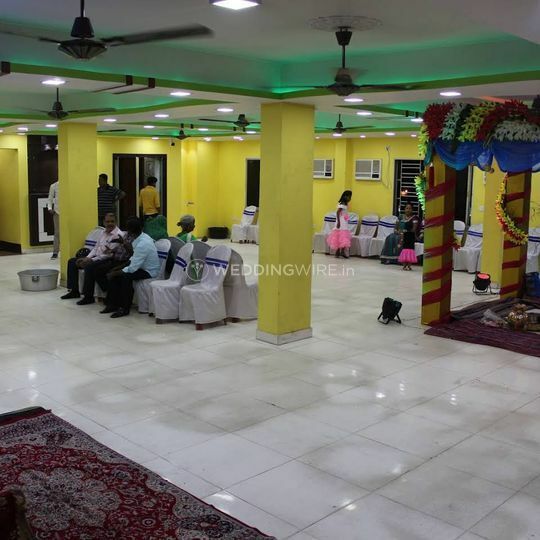 ABS Banquet is a famous banquet hall based out of Kolkata. 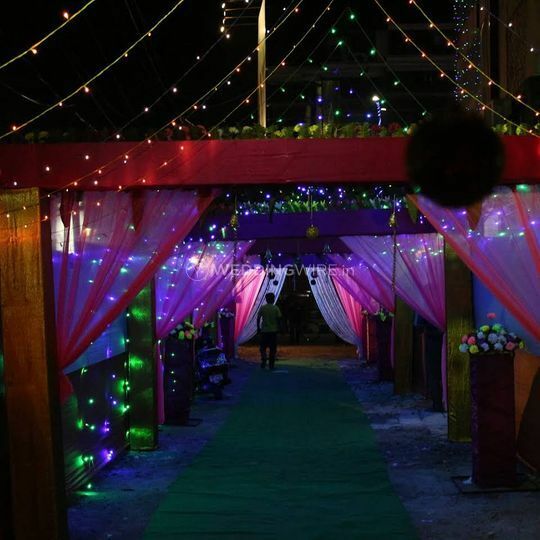 It is an elegant venue to host all your pre-wedding and post-wedding functions ranging from mehndi, sangeet, cocktails to receptions. Choosing the right venue is the most important and tedious task. 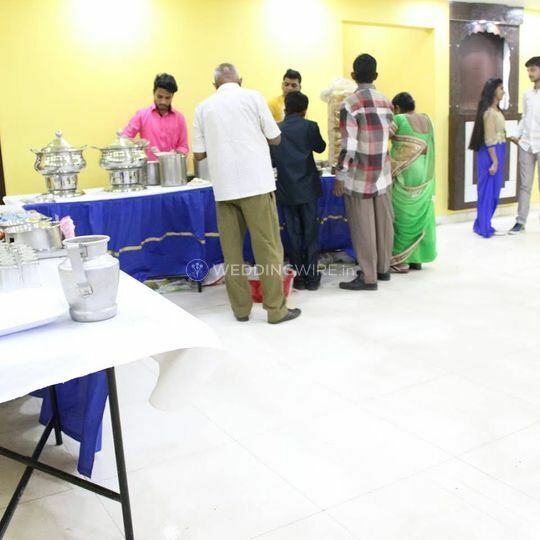 If you are looking for a venue that has all the basic facilities and offers you with best in class hospitality, then ABS Banquet is one of the perfect destinations for all your wedding related functions. Located conveniently within the city, it is easily accessible from all parts of the city. 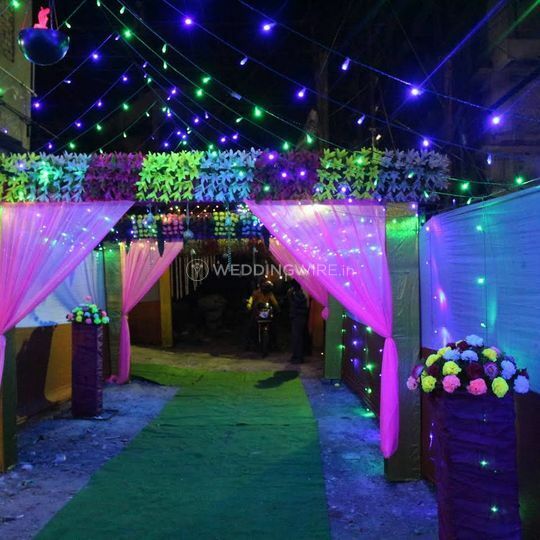 They offer you a wide range of facilities and amenities which makes your wedding process smoother. 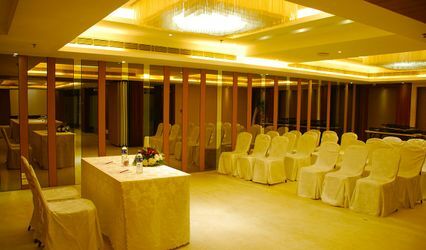 They offer their event spaces as banquet halls which can easily accommodate up to 250 people at once. It is an ideal venue for a small gathering and grand celebration. 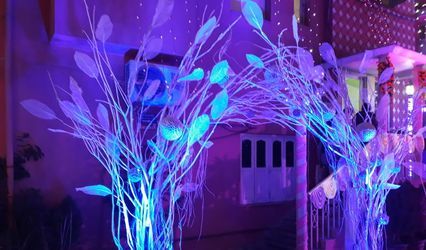 They provide you with facilities like basic lightning, electricity and backup, furniture, bridal room, valet parking and service staff who will always be available for you to ensure that all your wedding functions are carried out smoothly. Their staff is very hardworking and has years of experience in offering you with best in class services. They have set up a benchmark for themselves in the industry and are most looked after venues among their clients. They also offer you a facility of guest accommodation that makes it an ideal location for residential weddings. 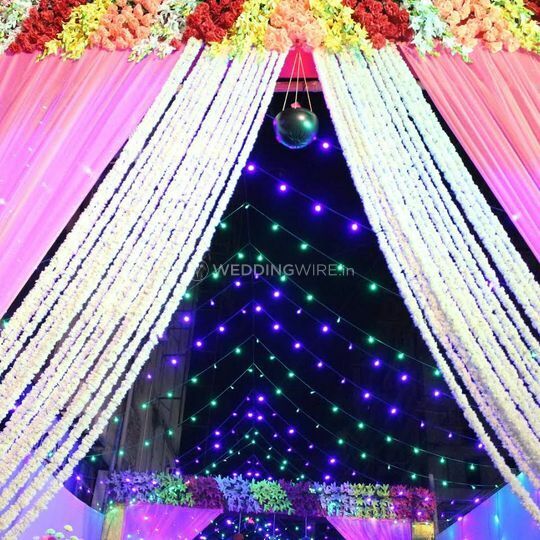 They also have services of in-house catering, in -house decor that will make your wedding process a lot easier and comfortable. 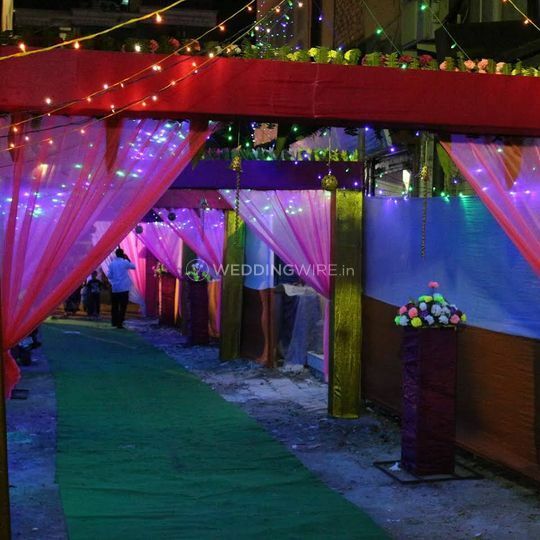 It's a venue that specialises in providing unique & authentic food cuisine to all the foodies. Their passion for cooking is evident in the taste of their dishes and you will get the best culinary experience of your lives. From North-Indian to Bengali they can provide with a wide range of multi cuisines that will surely take you on a gastronomical journey of your lives. 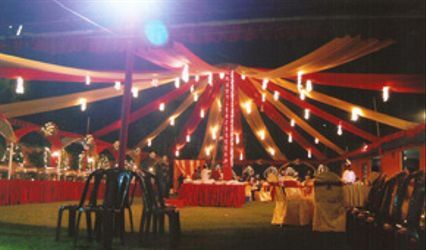 These added advantages make ABS Banquet the most unique and favourable wedding destination for you.